Publisher @delphinemonteil kindly sent over a copy of @juliemorstad & @123olearyo 's new French edition of When I Was Small 💌 The production looks perfect! And yes, I'm back up on my Instagram @robinmitchellcranfield . I am kind of rusty, but I'm catching up! The Weather was one of my first design projects. Last year Paper Hound listed The Weather on its list of favourite local book design, and recently, New Star got in touch with me, and I'm working on some new covers for them. So it came back from the early 2000s (You can see on the back cover, it's for Steedman Design)! It's nice to be working on books again, after a bit of a break. A few years later, I laid out Lisa's book The Office of Soft Architecture, designed by Tae Won Yu for Clearcut Press. The illustration appeared in that book, and it was nice because I got to choose a Toyo colour and it was printed on a soft white bamboo paper, which was a good surface for it, and a nice contrast to the gloss coated version. I'm happy with both of them, which is a good feeling (that you don't always get as a designer to be honest). Also, Lisa, who is a very great person, came by my studio one time right after Windy had been rejected for something or other, and she gave me a very good book rejection pep talk. You need those pep talks when you're starting out. And that's all about The Weather! In Vancouver we have a lovely bookshop called the Paper Hound, I like to visit their children's book section regularly, so when I heard that Sunny, which Judith Steedman and I designed was on their list of the best BC book designs of all time it was a nice surprise. Then, looking at the list I saw two of my designs, one from my student days: The Weather by Lisa Robertson. Ha! I remember moving those little white circles around for a long time, so concerned about getting it right. The other book was Owls See Clearly at Night, which I designed for Julie Flett for Simply Read Books. Oh my goodness! Two of my book designs were nominated for this year's best 50 Books / 50 Covers presented by the American Institute of Graphic Arts. I am genuinely very surprised about this. But here's to nice surprises. 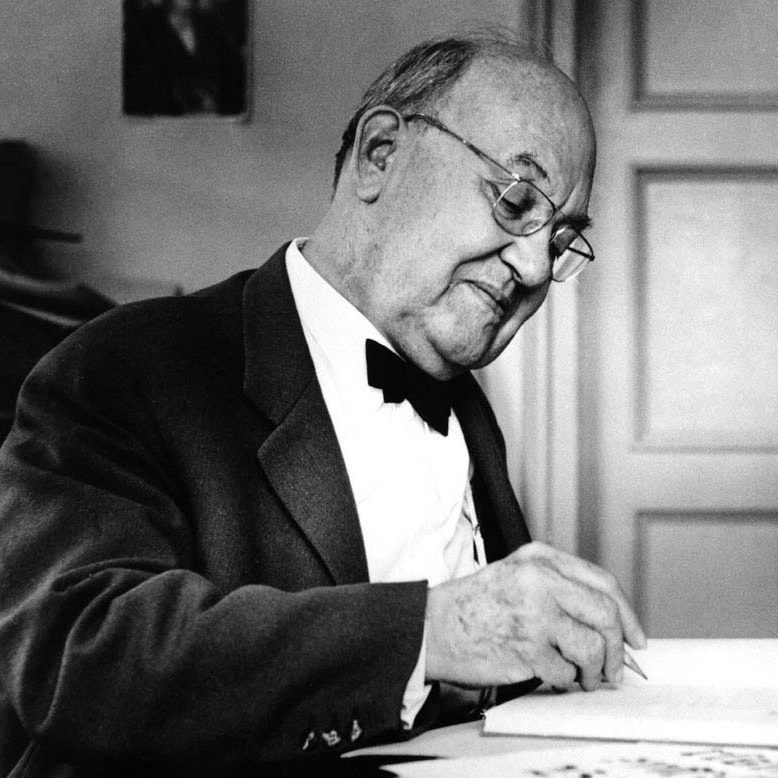 I love Max Bill and I love Jan Tschichold. Generally, when I'm reading about historical debates between various Modernist avant-garde factions, if I'm honest, I'm often just rolling my eyes a little. Probably completely unfairly, I imagine them passionately arguing about the importance of the horizontal plane versus the diagonal over red wine while their wives are keeping an eye on dinner and the kids and sorting the socks. Yet, at the same time, it's such a privilege to take their ideas for granted. There's nothing I create that doesn't reference, borrow or build upon 20th century design. Now, when it comes to the Swiss avant garde, I let them all off the hook. I am amazed every time at how beautifully the Swiss School analyzes type and space. Ernst Keller was successful in making "Swiss" a seal of quality, because when I see imitations on the internet, and there are a lot, there is a missing...something. Whatever sublime quality is evident when any object is crafted by a master. I imagine the Swiss kept their passionate arguments very short, took notes, had a quick glass of water, and then hopped back to it at their desks (this is unsupported). So when I hear that Jan Tschichold, my favourite writer on the subject of typography and Max Bill, possibly my favourite Swiss School man got into it over the asymmetric (Bill) versus the symmetric (Tschichold), I am genuinely interested. 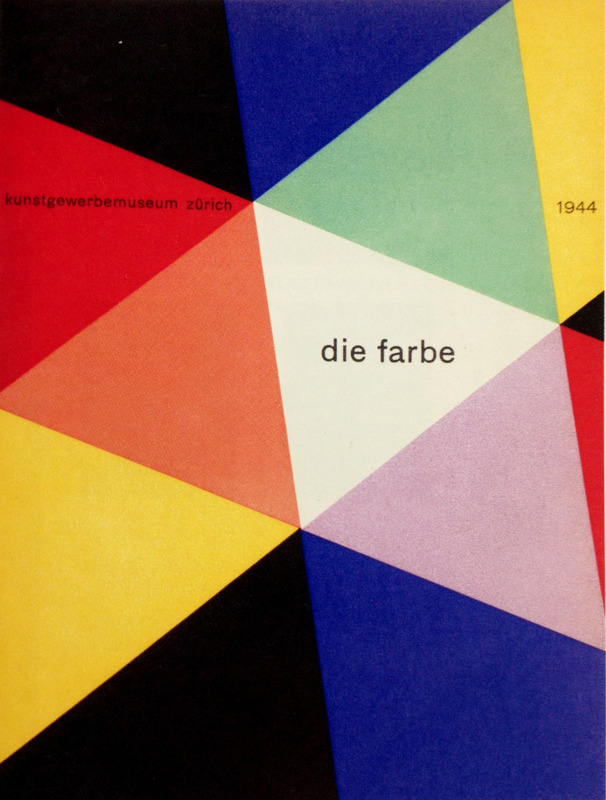 The fight took place in the "Schweizer Graphiste Miteilungen" periodical on type in 1946. Jan Tschichold replied to a series of spreads published by Bill in the April issue with a layout of "Hafis", set classically, symmetrically, with a woodcut by Hans Arp in the June issue. He titled his reply "Belief and Reality". The pull that every designer feels, between the personal, the universal the theoretical and the practical, it's all in here. Jost Hochuli and Robin Kinross, who detail the argument in "Designing Books", note that Bill supported his beliefs with catalogues and architectural layouts, while Tschichold, who had taken over at Penguin, supported his ideas with literary layouts. I think this points to the way in which what we design influences us. I rarely meet a book designer who is absolutist in their ideas and generally as a group we are pretty low key. As design positions go, it's a pretty humble one: most of the time your job is to keep your design underneath the material you're communicating. What are books for? From Books! by Murray McCain, illustrated by the great John Alcorn. I just received a lovely message that Julie Flett's web site is on its way — hooray! We were just talking about the endpapers for Wild Berries (which has been receiving awards and rave reviews all over the place) and I was so happy to see them again. 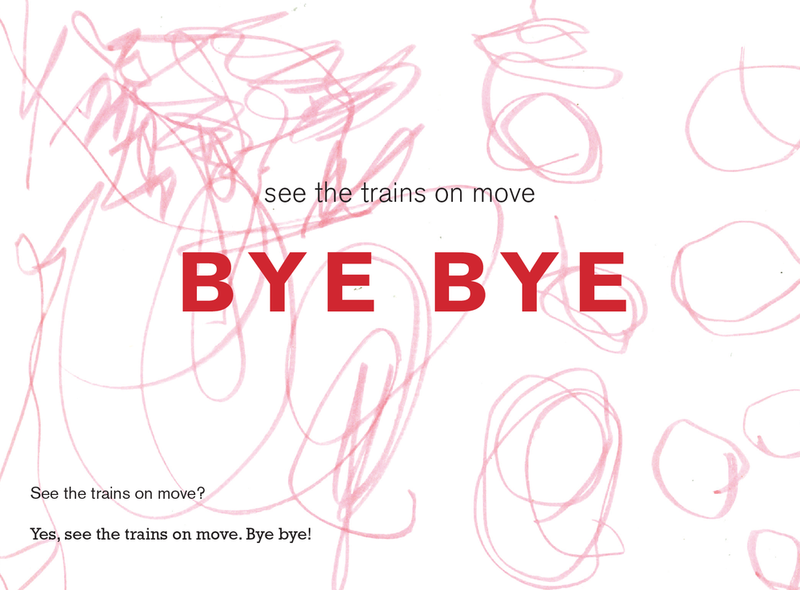 Honestly, if I could have a job just designing end papers I'd jump at it. It's my favourite part of any book. 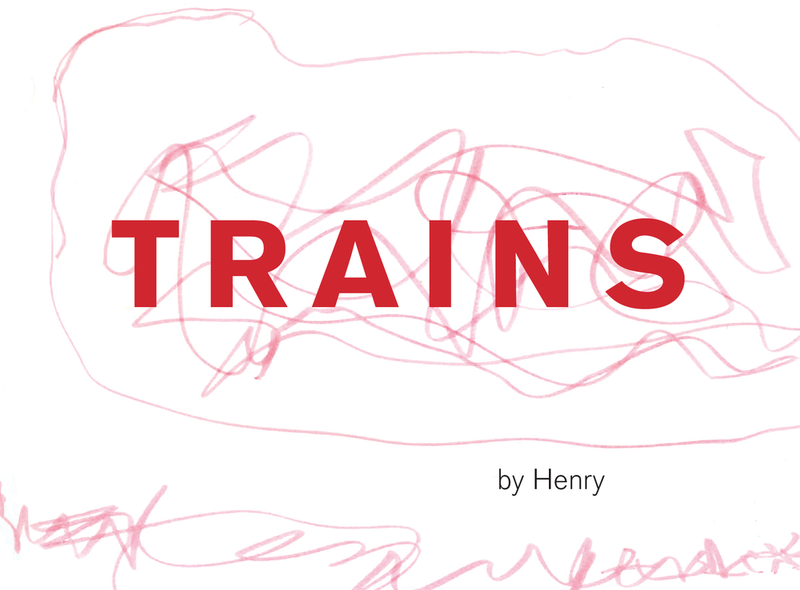 The Alcuin Society Awards for for Excellence in Book Design in Canada for 2014 were just announced. In the children's category, hundreds & thousands received first prize for how to by Julie Morstad and third prize for Wild Berries by Julie Flett. I'm grateful to the Alcuin Society for their support of Canadian book design and to both Julie and Julie who individually are each so talented and kind that it bowls me over on every project. 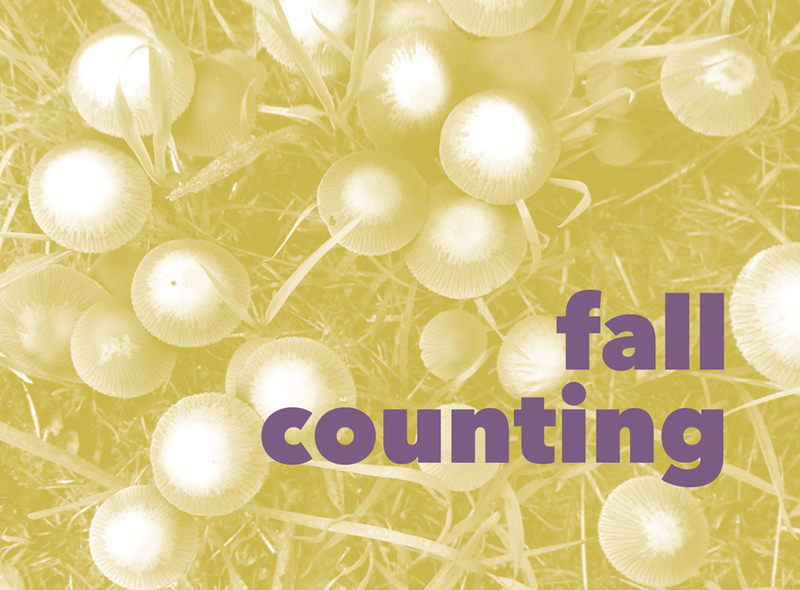 We (auggie & I) made a counting book together this weekend. Click on the cover above to read the book. It will take about 30 seconds to load. It was pretty fun and we published it to issuu.com. Details at the windy blog. This autumn is just blowing right past me. 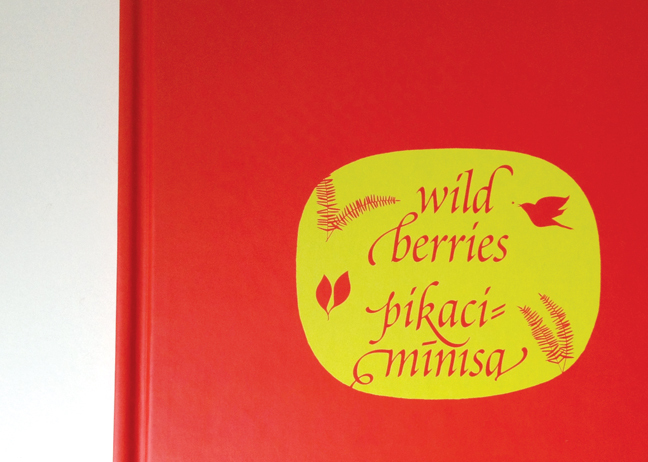 Wild Berries by Julie Flett is hot of the press. I feel very lucky to have worked on the design. These are just little details from the hardcover and endpapers. I will have to post some more about this soon. The book comes in two editions, each about a little boy going berry-picking with his grandmother. One is in English and in n-dialect Cree Cumberland House and the other, Pakwa che Menisu, is set in n-dialect Cree (Cross Lake, Norway House area) in syllabics. N-dialect Cree is also known as Swampy Cree. I've been slowly collecting a little information about Cree as I work on some projects set in various dialects. I still understand only a tiny little fraction of what there is to know. Someday soon, when I find the time, I will do a dedicated post on Cree type, partly as a typographic reference tool for my future self. Promoting Aboriginal languages should be something for all Canadians to work towards. I'd really welcome bringing dialects into the school system. How can we teach children any culture without language? — Ruth Krauss, I'll be You and You be Me, 1954, Illustrated by Maurice Sendak. I'm so glad that you are you, little H.
This weekend Auggie & I went to a launch for Little You, a new board book byRichard Van Camp and illustrated by Julie Flett. It's a beautiful book, and very heartfelt and sweet. 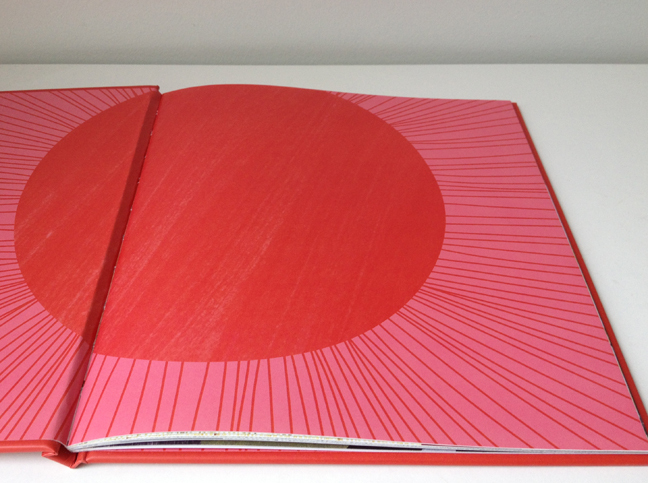 The book is put out by Orca Books and designed by Orca's head designer, Teresa Bubela. (I think she made a great choice in inviting Julie to illustrate this book, it's turned out to be super lovely, so well done her, too.) Collage Collage has prints from the book for sale as well, though I don't think they are yet up on their web site for viewing. The kids made collage crickets and fireflies with masses and masses of googly eyes and ate pink-iced moon biscuits! Smash hit all around. The Alcuin Society Awards for Excellence in Book Design sent out their 2012 winners this week, which includes When I was Small in the children's category which I designed for Simply Read Books. When I was Small is part of The Henry Books series by Sara O'Leary, and illustrated by Julie Morstad. I feel very lucky to have been a part of their project. A beautiful app from the Centre Pompidou for Ronan & Erwan Bouroullec. Sketches and models — this is for me and Auggie, he was very excited about some drawings we saw of theirs in the jrp ringier catalogue. via bouroullec.com. 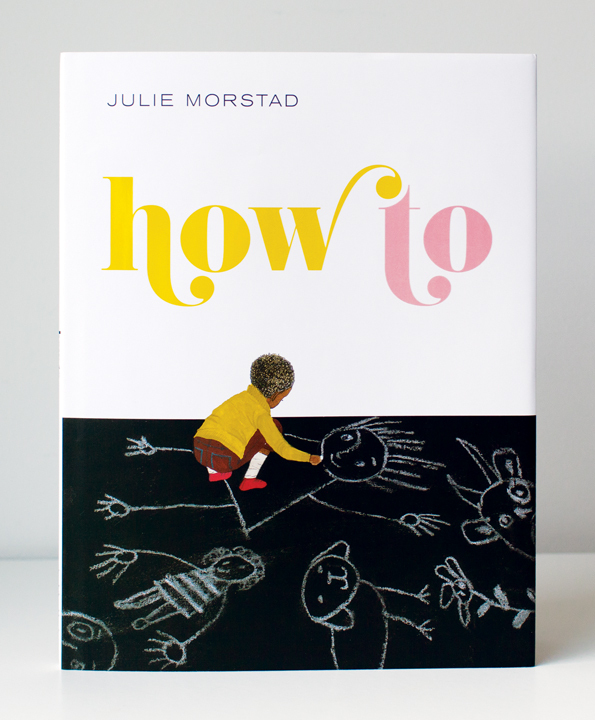 How To by Julie Morstad is back from press and it looks amazing. I feel so lucky to have had the chance to design this project. Julie Morstad's work gets stronger and stronger. It's inspiring to watch her body of work grow. Auggie loves this book and even read it to me. I love the simplicity of the theme and of course the illustrations. The Wild Swans has been given a gold award by 3x3 magazine. Congratulations to Thomas! Illustration Thomas Aquinas Maguire. Design by hundreds & thousands. A few years ago I designed a series of magazines for La Rampa publications. These were large format travel, culture & lifestyle magazines featuring beautiful photography by Chantal James (also the editor-in-chief). Now that it's so easy to publish online, I've put the full magazines up on issuu: Haiti Cherie, Cuba La Perla and Brasil Vai com Deus. I put these up on request of the publisher.